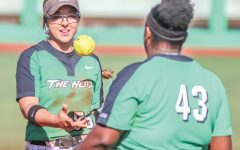 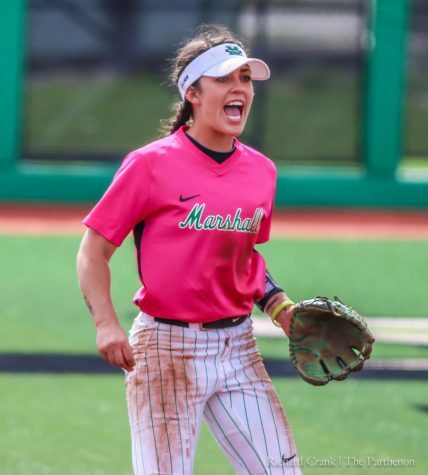 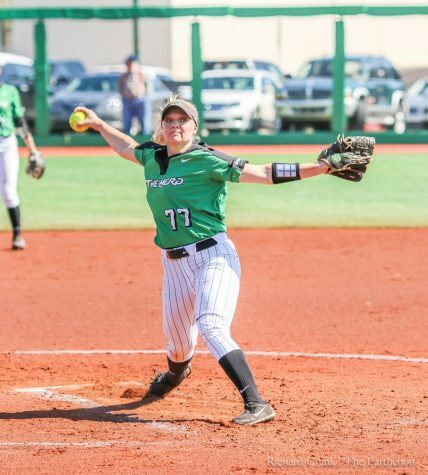 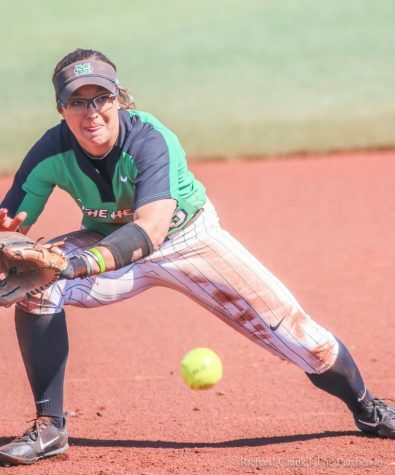 After taking two-of-three games on the road against Southern Miss, Marshall softball returns home Saturday to begin a three-game series against division leader WKU. 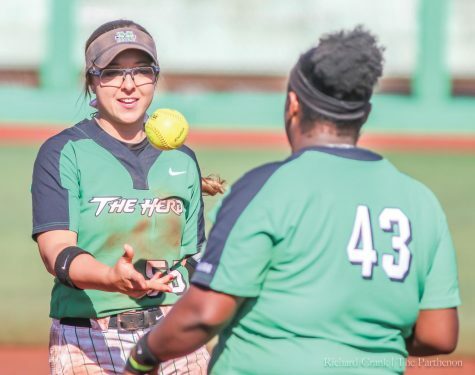 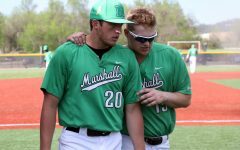 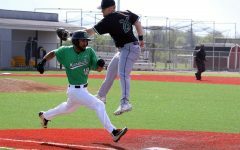 The Herd swept both games of a doubleheader to begin its series with Southern Miss before being shutout in the Sunday series finale. 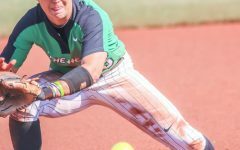 Smith said that she would like to see the same motivation she saw against Southern Mississippi in the upcoming series. 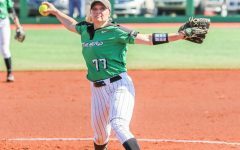 Despite this, Smith said there is still room for improvement. 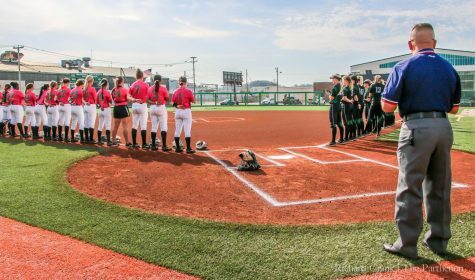 The Herd will take on Western Kentucky in a 3-game series that will span two days at Dot Hicks Field. 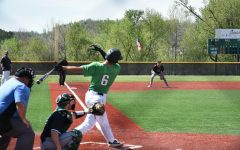 The series begins with a doubleheader Saturday at 1 p.m. and 3 p.m. end ends with a game at noon on Sunday.